New project launched on IndieGoGo! 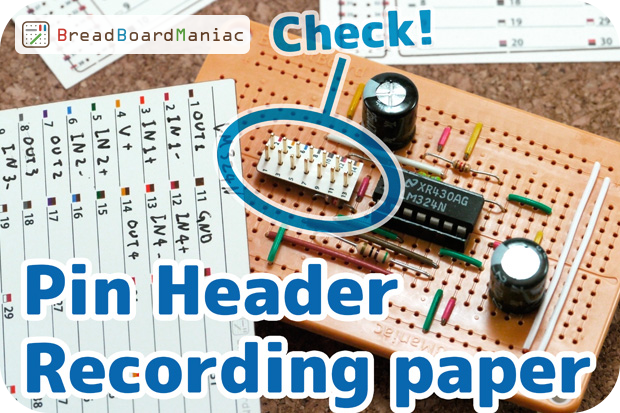 We have launched a campaign on IndieGoGo for Pin Header Recording Paper, in an attempt to make the product more elaborate and sophisticated! http://igg.me/p/896825/twtr/8378971 We actually have been selling it. However, the current production process with laser cutting isn’t so efficient. 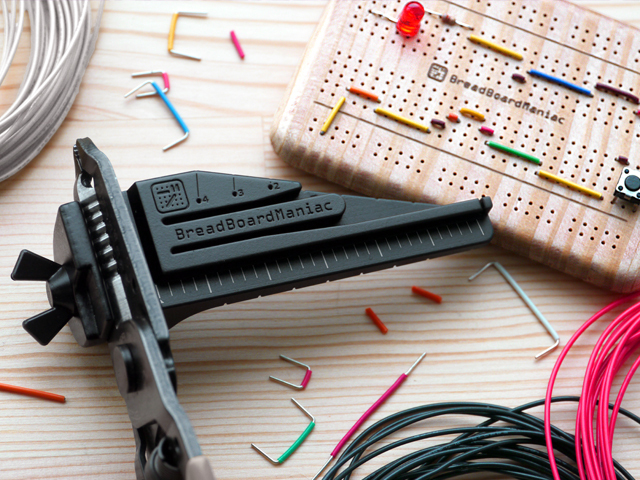 This IndieGoGo campaign is a fundraiser to switch the process to mass production with die cutting. Backers will be given a coupon or coupons that can be used on our eStore. With this coupon, items are available for lower prices! And the coupon is valid for all the items on the store. Please come support us with your love! 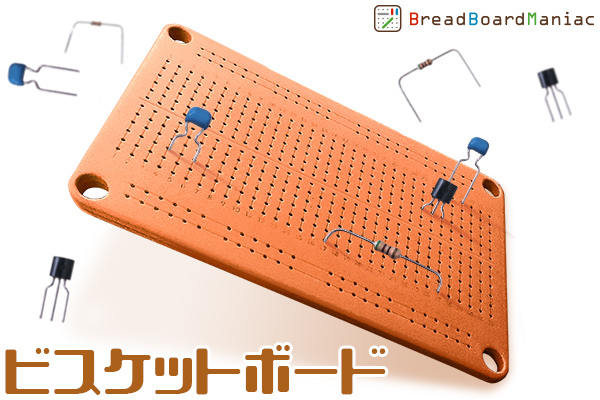 BreadBoardManiac’s e-shop has just opened. 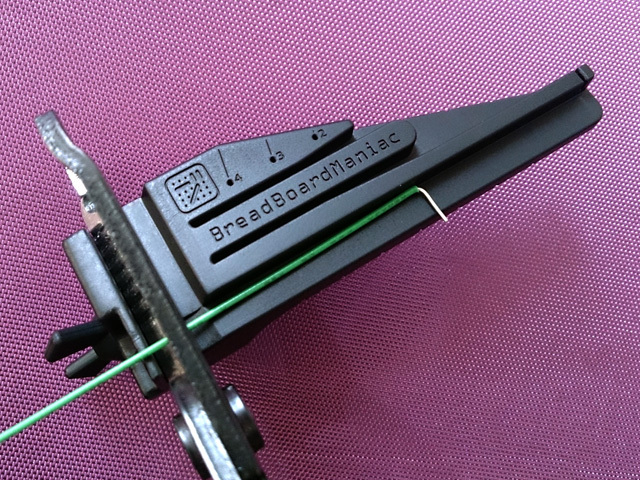 Call for support on BiscuitBoard! 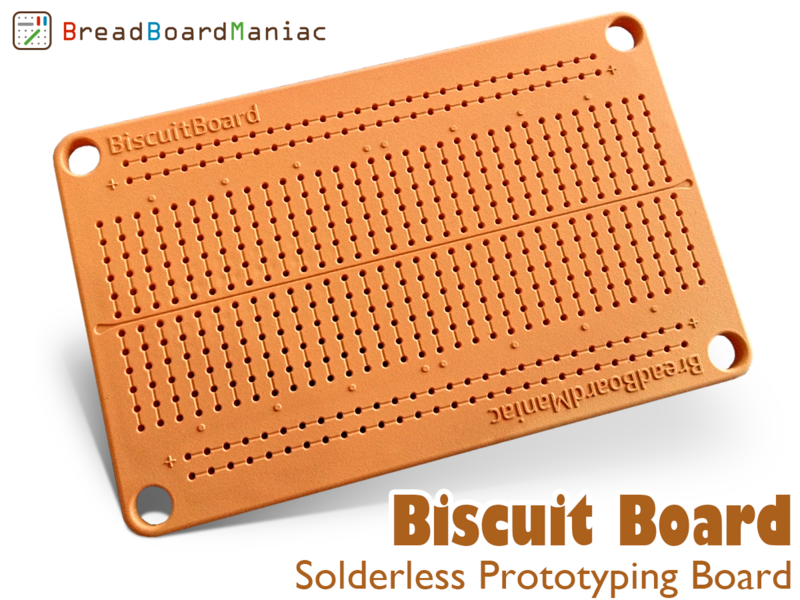 We have begun raising funds for BiscuitBoard on Kickstarter! http://kck.st/1r3k2sG Thanks to all the backers, the project met its pledged goal right after its opening. And the number of backer has been consistently growing. 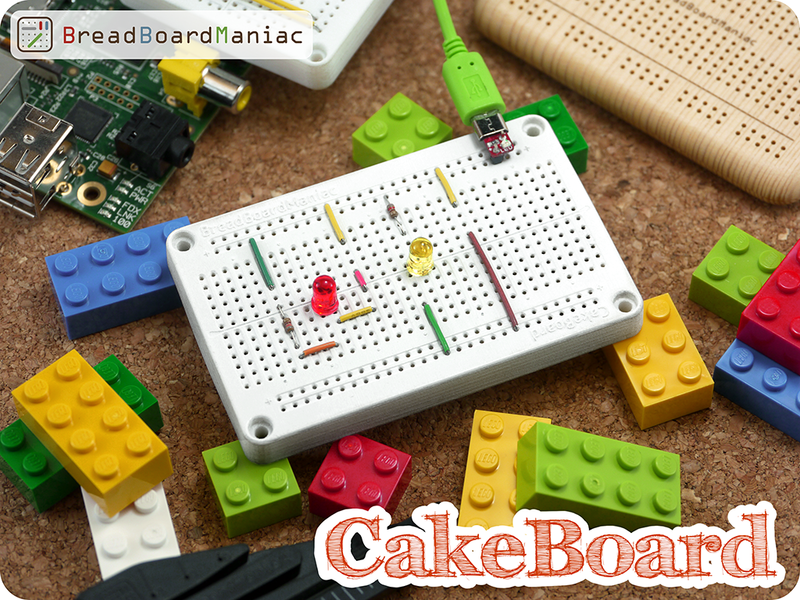 Used in conjunction with CakeBoard which has been raising funds too, BiscuitBoard make it much quicker and more efficient to build a circuit board! 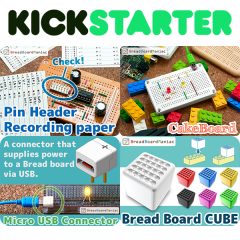 Though CakeBoard has been struggling to raise sufficient funds due to its hight cost in manufacturing, we really appreciate all the backers who have been supporting the project. http://kck.st/1nNVqgU Both BiscuitBoard and CakeBoard are very useful and cool tools. Please take a look and join the projects to support! Thank you! New project launched on Kickstarter! Our new project, CakeBoard, has finally been unveiled! 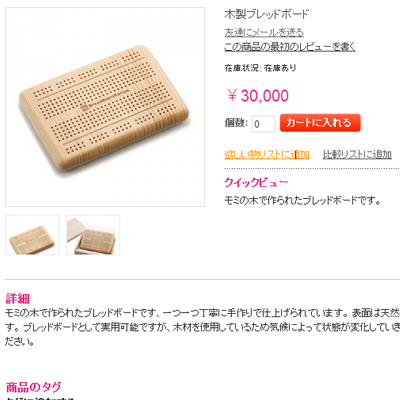 http://kck.st/1nNVqgU This is a bread board of new generation. It took a big and evolutionary leap from the conventional one. 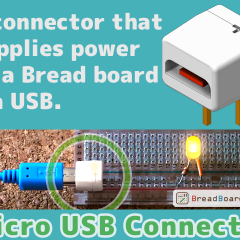 When this project becomes successful and prosperous, our Bread Board Maniac team will become able to bring more awesome and cooler products to you! We definitely appreciate your support! The sales of wire stripping gauge is scheduled for June 2014. The sales will mainly be held in the WEB Shop and will also sold it at some retail stores. We will contact you again for more information later. 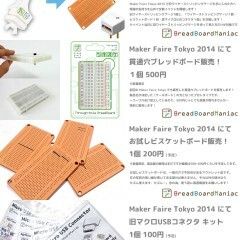 【Kickstarter Beginner’s Guide】 English version.